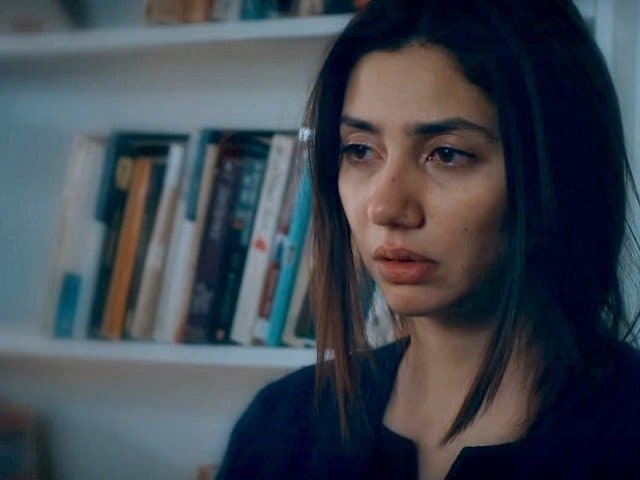 Mahira Khan starrer “Verna” is set to release this November the 17th and the director Shoaib Mansoor had the following to say about his film and his take on sexual abuse in his recent facebook post. “It doesn’t mean that I have a thing against films based on pure entertainment. Not at all. By all means they should be made and succeed and I have all the due respect for their makers. I am happy at the recent success of Punjab Nahi Jaungi and Na Maloom Afraad 2 and wish success to all other that are in line to hit the screen. We need these films to rejuvenate the industry in our country. But we also need some to say something thought provoking. I hope I am provoking some thought,”. Shoaib Mansoor is not just a gem of a film maker but also as amazing a human as one can be, we wish the director huge success and hope that he keeps making this industry and this country a better place.